Before you can transfer film negatives onto a CD (compact disc) you need to convert the images on the negatives into digital files to be downloaded to your computer. Not so long ago, negatives were the only source of safekeeping for your original pictures. If they were damaged or lost, they were likely gone for good. With the advent of digital photography, many photographers keep their images on their computer while also backing up those images to CDs, which is a good safekeeping practice. Prepare and organize your negatives before you scan them into your computer. Carefully clean the negatives with an antistatic cloth. This cloth will remove any dust and small debris from the negatives and will minimize the amount of dust that may collect on the negative during the scan. Organize you negatives so you can scan them into appropriate folders. Whether you arrange them by date, event or subject, archiving them this way will help when you look for the corresponding scanned files on your computer. Create folders in a preferred destination on your computer to match the categories into which you have sorted your negatives. Scan your negatives into your folders. Repeat the process until all your negatives have been scanned. Remember, each CD generally has a maximum storage space of 700 megabytes. When your folder reaches this size that will represent the most you can have transferred to one CD. 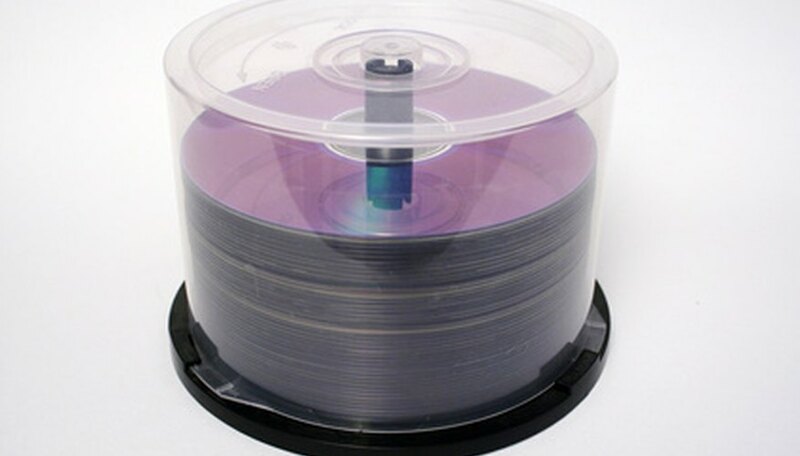 Insert a blank CD into your computer's CD burner drive. Name the CD with the same name you gave to the folder you are transferring. Locate the appropriate folder to transfer to your CD. Position your mouse over the folder and right-click the folder. Select “send to” from the menu that appears. Another menu box will appear and should include an icon identifying the CD drive with the CD in it. Select this location and click “OK”. The computer will begin to copy the folder's contents to the CD drive. Repeat this process for each folder containing the scanned negatives you want to transfer.